As American guitarist and songwriter Tommy Shaw once said, “timing is everything”. 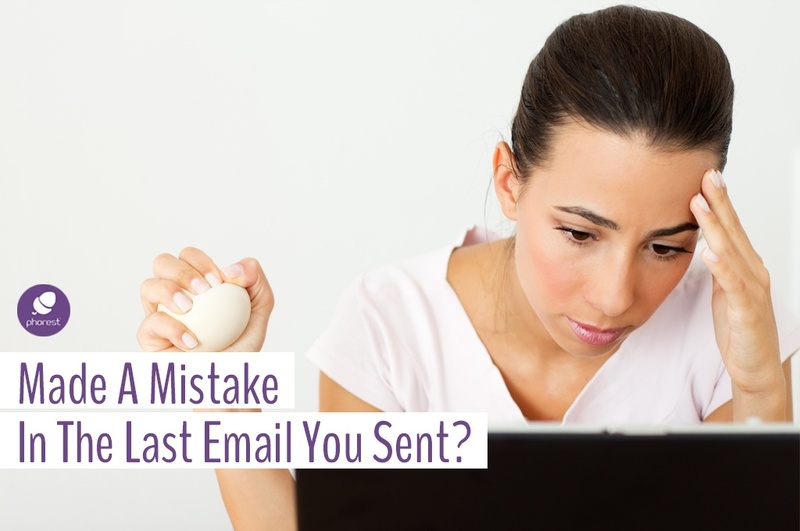 Oh, and it really is – especially in the competitive world of email. My colleague Chris Brennan once wrote a blog post outlining the best practices for writing a marketing email for your salon, but one thing we haven’t covered since is the best send times for salon email campaigns. And because today is officially the first day of December, we’ll focus on optimal holiday send times. Now, I don’t know about you, but personally, I’ve been bombarded with promotional offers over the Black Friday/Cyber Monday weekend. Such a cluttered inbox led to very little opens and clicked-throughs from my part – I sent the majority straight to the trash or my spam folder (just being honest here). 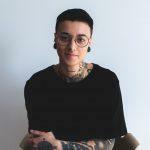 So what exactly made me open some of the emails I received – and how can you, as a salon owner benefit of the insights? To help you benefit from actual statistics though, we did our research and along the way found this really amazing research HubSpot made on email send times (you can’t be sending off emails based on my preferences now, can you!). 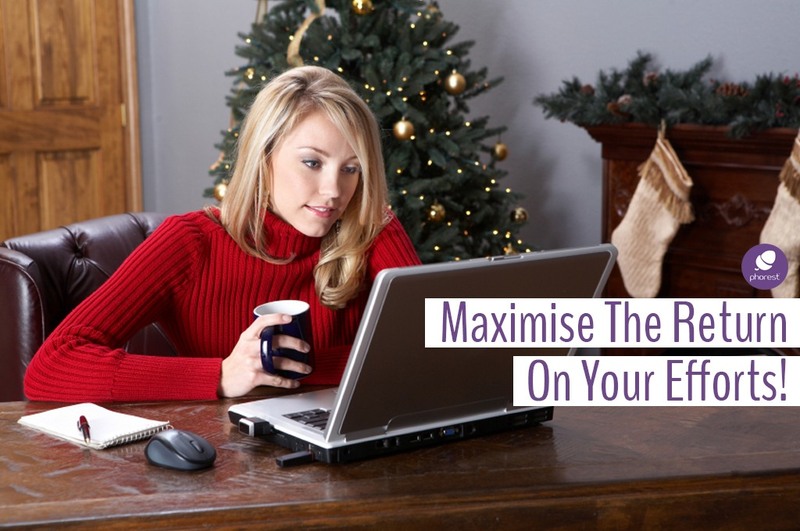 Here’s what we thought was the most relevant information for your salon email campaigns during the festive season. 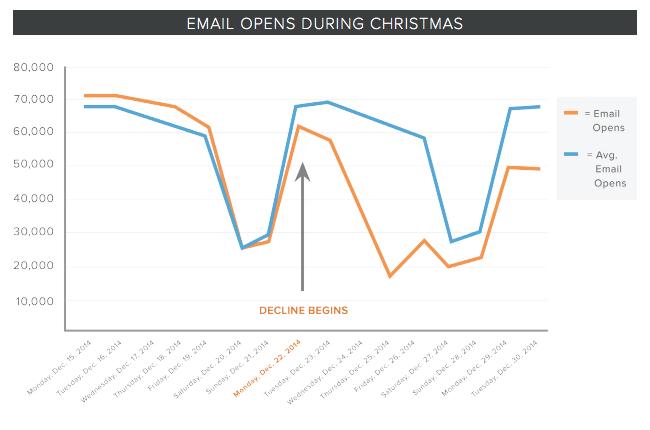 Hubspot’s study implied analysing over 20 million emails delivered over a 10-month period resulting in the following findings. Before getting into the best days, HubSpot’s research determined the best time to send an email during the week was between 10:00 AM and 12:00 PM, with a peak observed at 11:00 AM. For the best chance of engagement over the weekend, Sunday 9:00 PM wins over Saturday 11:00 AM. Takeaway: Try to send your salon email campaigns out the week before Christmas. If, however, it slips your mind, try December 22nd, 26th and 29th. 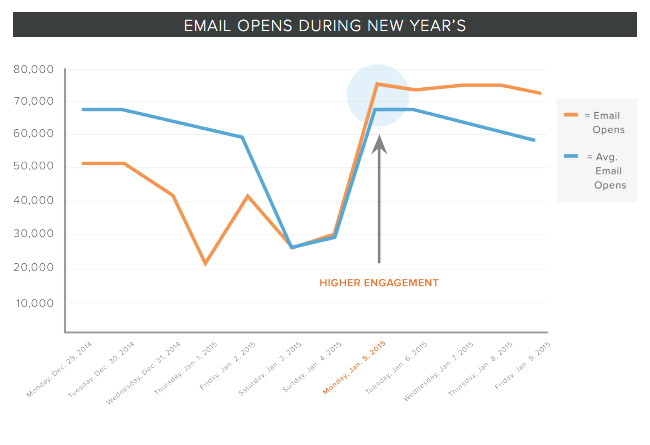 Takeaway: Email opens are the highest once people go back to work. Avoid being caught up in the festive noise and schedule any salon email campaigns for the first Thursday after New Year’s. 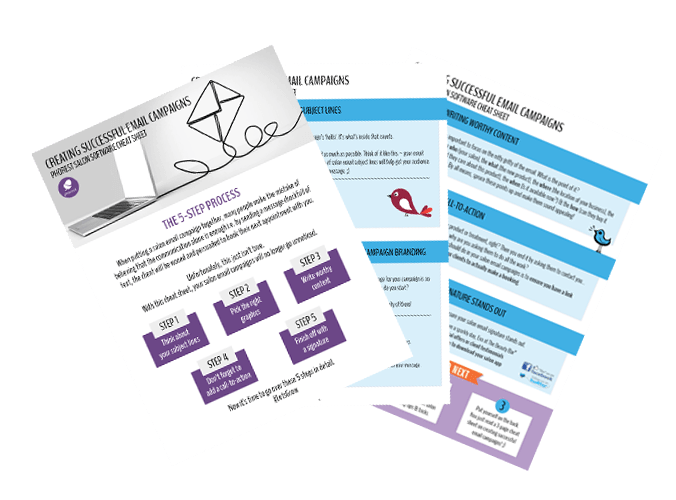 Grab your FREE salon email marketing campaign ultimate cheat sheet! 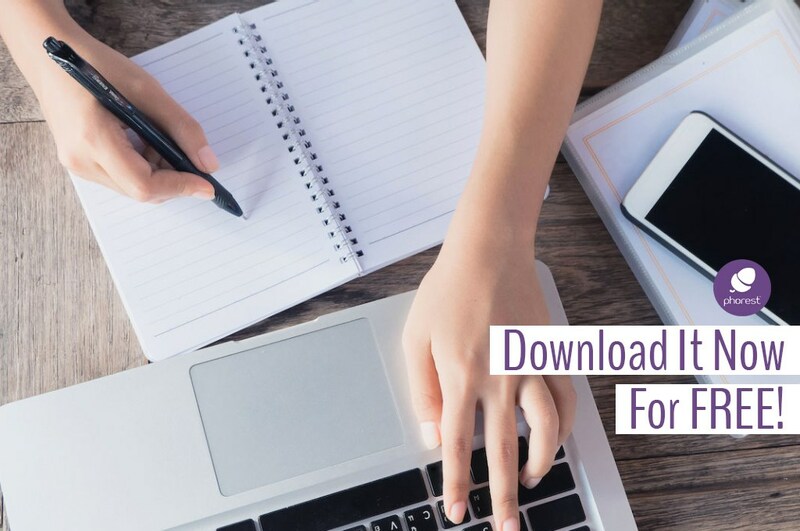 To get all the tips & tricks in one place and never let another of your salon email marketing campaigns go unnoticed, download your cheat sheet today for free! 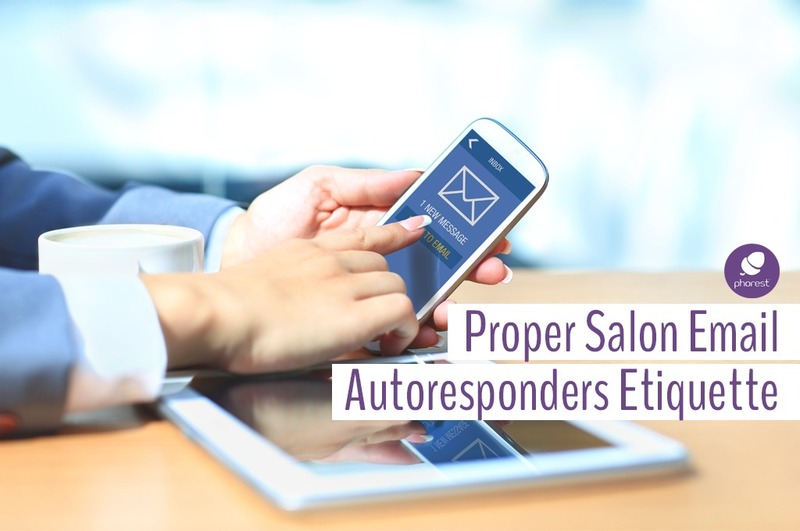 E-mailSalon Email Autoresponders: Are You Doing It Wrong?